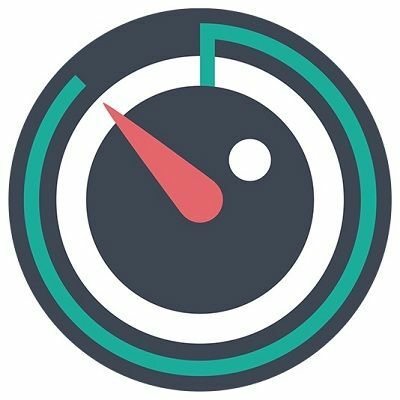 TimenTask - Productivity Application - TimenTask is powering business to be productive. TimenTask is powering business to be productive. TimenTask is an employee productivity application and monitoring software to increase team productivity. TimenTask offers the best solutions for analyzing and improving the productivity of the team by providing the actual timesheets and status of the task. Based in Oakland, California, Ecologic Systems has created a wide- variety of software applications that are designed for use by Human Resources Managers. Suneratech offers service oriented architecture using web services to accommodate legacy applications alongside new ones.